Visit us with your Museum Month Pass and get half off self-guided admission to the Gaslamp Museum at the Davis-Horton House! 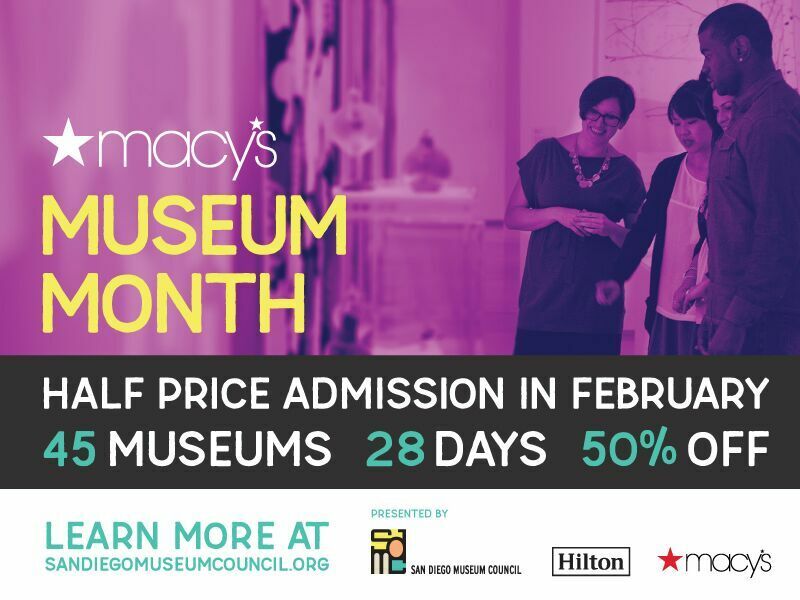 Aspiring museum-goers can pick up a Free Museum Month pass at any Macy’s in San Diego, Temecula or Imperial Valley-find a store near you-beginning February 1, 2018. Each pass admits up to four people at half price. Each pass also features an exclusive coupon for up to 20% savings at Macy’s. Promotion ends February 28, 2018. 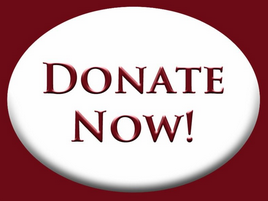 Additional fees may apply for special exhibitions and events at participating museums. For more information and a list of participating Museums please visit the Museum Council website by clicking here.